We love ruby. We have enough experience with Ruby and web software development. But something that we love even more is being up to date. 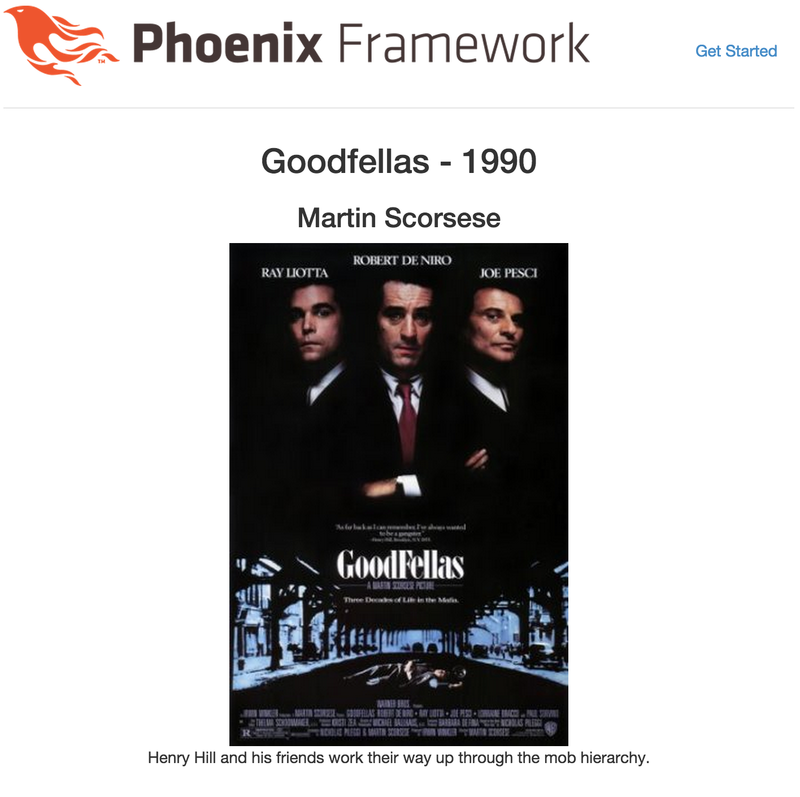 We are always playing with new libraries, frameworks, designs and languages too. We like to play and get our own experience, contribute to as many open source projects we can. This is something that we enjoy, individually and as a team. It is part of the company’s culture. Phoenix controllers act as intermediary modules. Their functions — called actions — are invoked from the router in response to HTTP requests. Originally published at bits.citrusbyte.com on August 25, 2015.